The worlds first real SD2VITA card adapter v3.0 version. 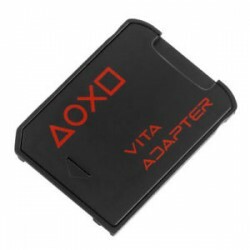 Allows you to install a SD card into your Vita game card slot and use it for additional storage. 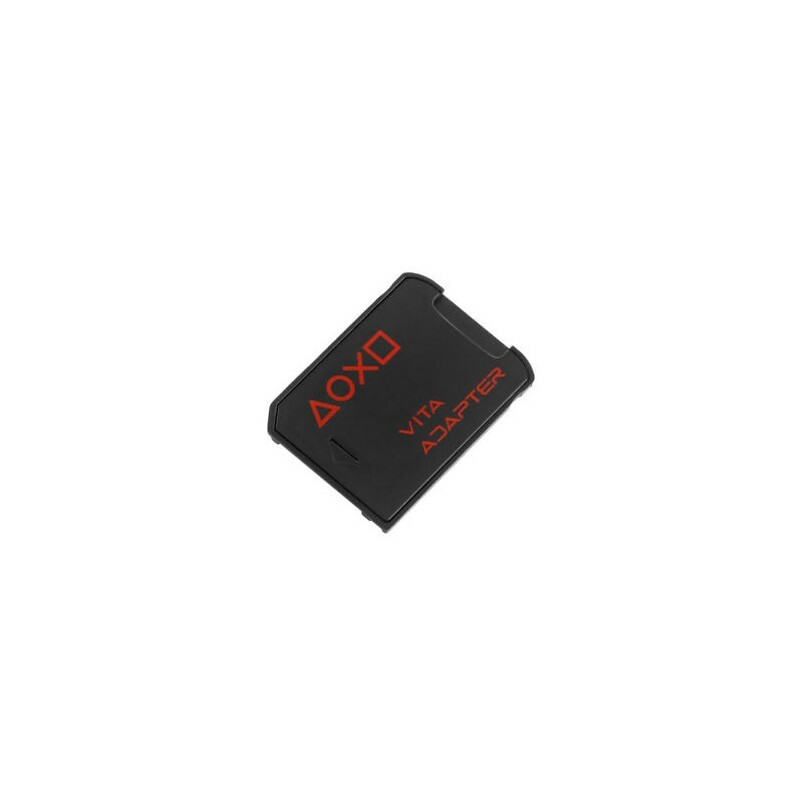 Supports any micro SD card. Can be easily removed from the Vita unlike other models.